I am proud to announce that this Sunday, June 3rd, 2:00 PM to 4:00 PM I will be hosting an Open House at 5626 Cedarcreek Drive in the Promontory neighborhood, Sardis. This is an opportunity to visit this excellent House for sale in beautiful Promontory. 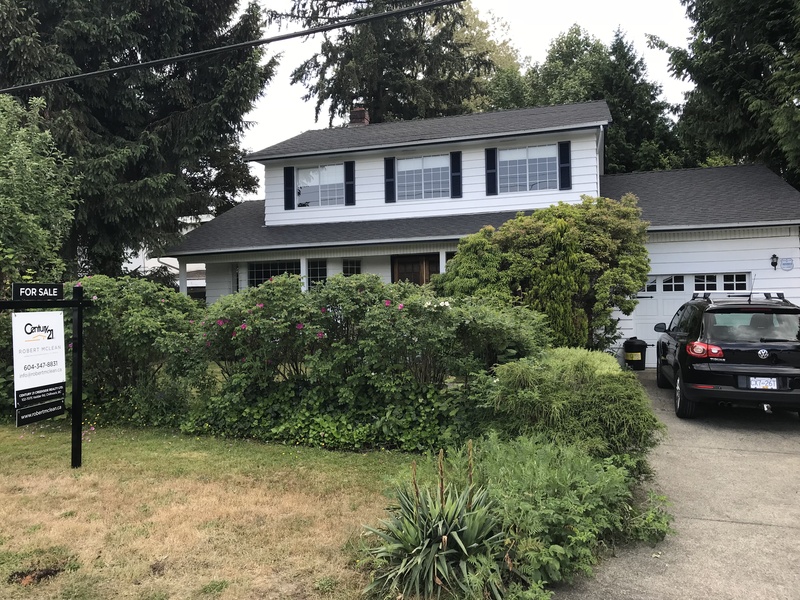 I will be helping my clients sell their very lovingly maintained home located at 20030 50 Avenue in Langley starting on June 5th. The asking price will be $829,900 and I should have the professional photographs, virtual tour and floorplan available some time during the first week of June. 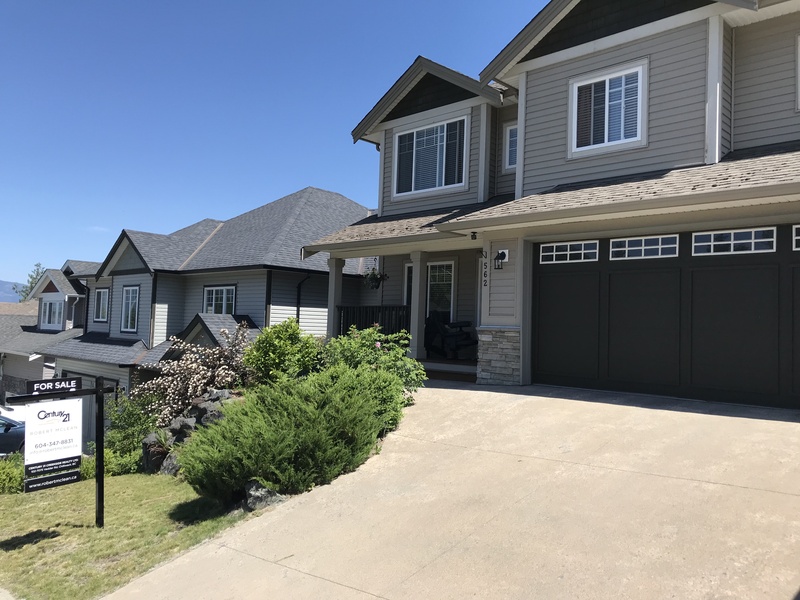 I will be helping my clients sell their beautifully maintained and upgraded home located at 5626 Cedarcreek Drive in the Promontory area of Sardis starting on June 1st. The asking price will be $700,000 and I should have the professional photographs, virtual tour and floorplan by the end of the week.